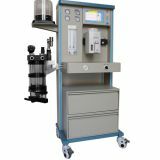 Alloy frame, humanized handle, easily and conveniently move the machine to any place. 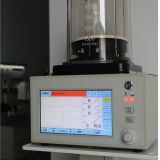 High precious anesthesia vaporizer,the agent output is continuous and stable, and precise. the agent type: Isoflurane, Enflurane,halothane,sevoflurane. 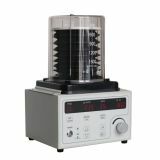 Integrated and sterilized at 134°C high temperature and high pressure. 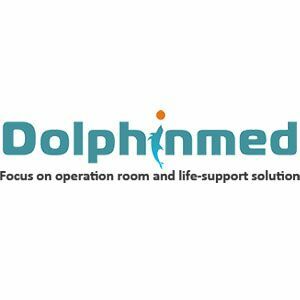 Dolphinmed is a china supplier of medical anesthesia. We have a high-tech anesthesia gas machine work shop. We have a complete quality management system. 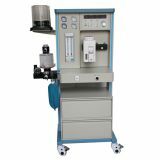 Choose our anesthesia workstation, you can be get most careful and thoughtful service! 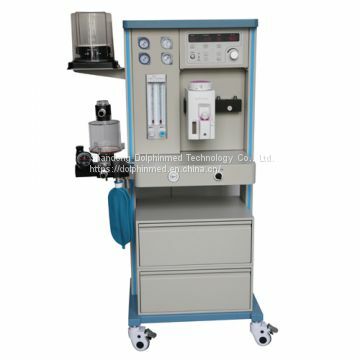 INQUIRY ABOUT ANESTHESIA MACHINE MODEL：DA1000Shandong Dolphinmed Technology Co., Ltd.